And the DIY onslaught continues!! I immediately added these to my growing collection of ankle-boot DIY inspiration pics. A couple of hours free from the hospital - check. I chose two glitter sizes (which I mixed together) - one larger to emulate the big sparkling look of the original photo, and one smaller to fill in the gaps. 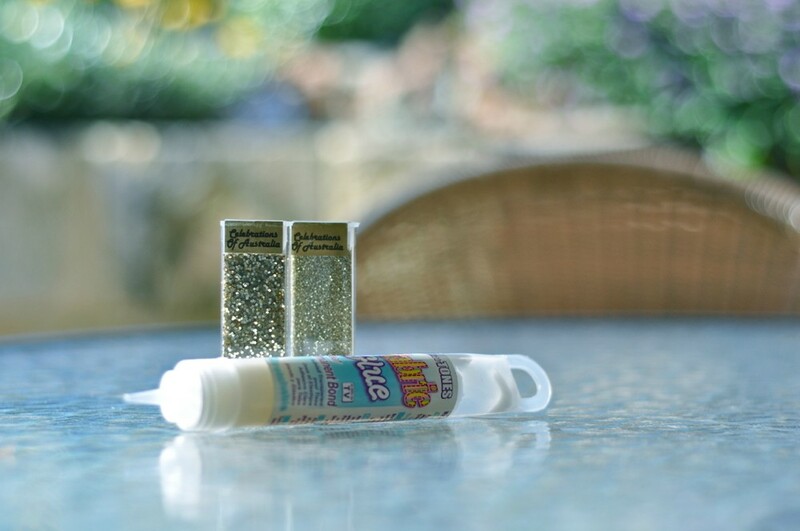 The glue that I used is permanent fabric glue, but I reckon you could probably get away with normal craft glue and spray on some more adhesive after the glitter has dried. Neaten up the edges by scratching off dried glitter and glue that's in the wrong place. Marvel at your creation! But try not to click your heels together or you'll lose precious glitter. - Glittery loafers (loafers seem to be all the rage) Edit: completed these here! 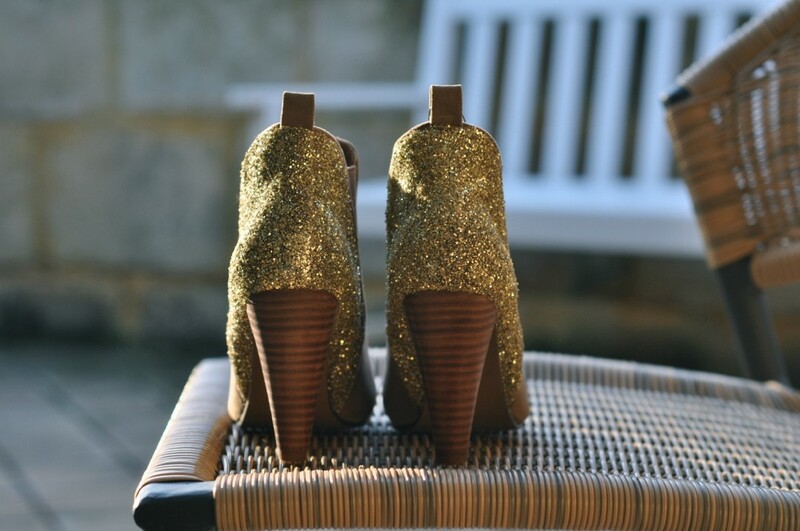 - Glittery pumps (see Geneva's here) - I'm thinking red, green and electric blue! Wow! They look great :) Can't wait to try it!! That's a brilliant idea.Gonna do it with my shoes.I love glitz and sparks a lot .Thanks for such tutorial . wowzers, i'm doing this in my spare time tomorrow! Arghhhhhhh these are actually amazing. 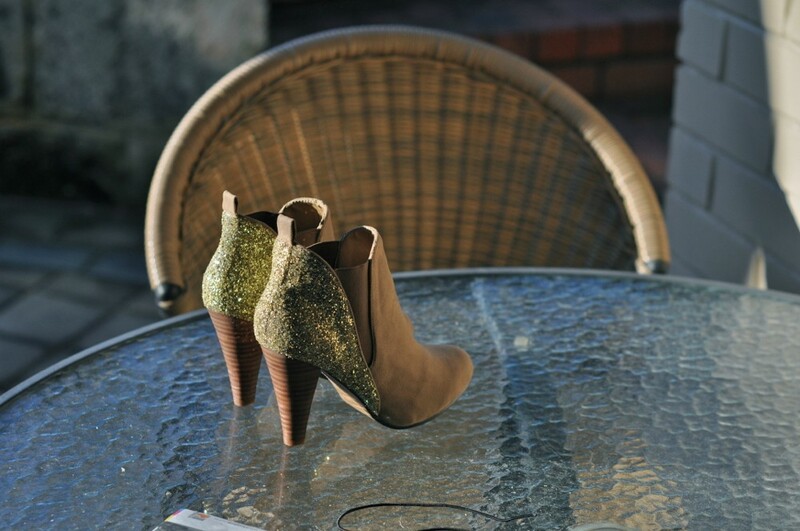 I'm going to hunt through every op shop in Perth for shoes in my size then go DIY on them all! OMG this is amazing!!! Im totally gonna make my own, so good!! This is fantastic!! One of the best DIY's I've seen. These are nothing short of amazing!! Will have to try this sometime <3! Wait- does ANYONE know where I can buy these exact boots...... I really love them and have been looking exactly for them and I checked on rubi shoes online and the exact pair isnt there, please help le fancuille! I live in the US also so maybe that is why..? love this! i saw this on a pair and spare d.i.y and i absolutely love it. you guys are amazing!! following!! This DIY is so so so good! I'm sorry I haven't commented earlier! I blame blogger but this is amazing! I'm expecting an outfit post real soon! This is the BEST!!! It's so simple & nice! Thanks for this post! this is SO GREAT! I´m thinking about to glitter some shoes since a while - now I will do it, thanks for the "kick" ;o) It looks so great - thank you so much for this genius post! ps. 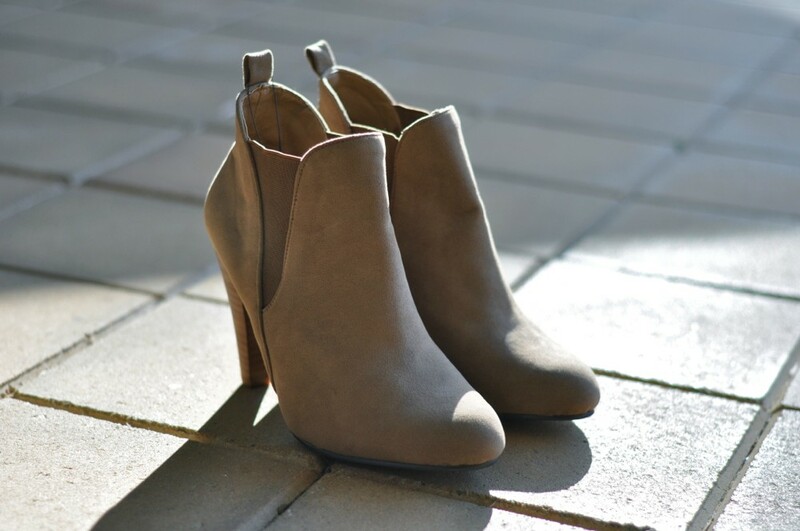 Outfit post soon featuring these booties please! Love this! I want to give this a go today! wow,amazing result! might try that out myself! Hi girls ! 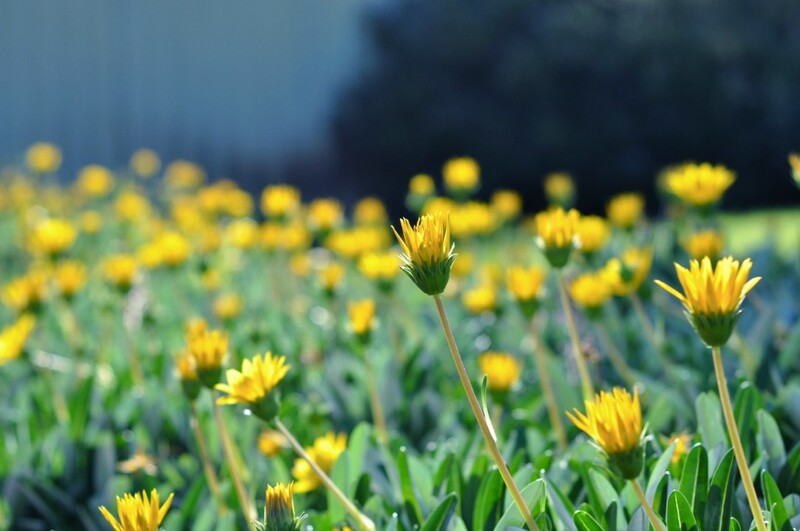 I put a link towards your article on my blog, because I like very much this idea. 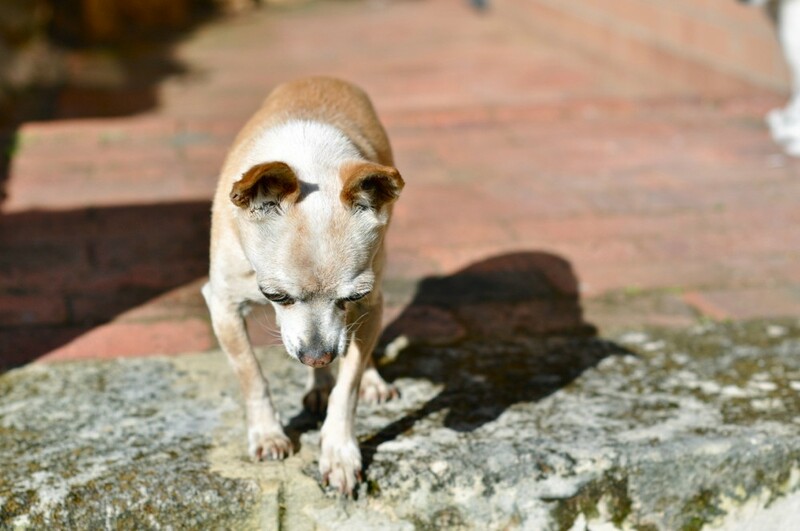 i just now found your lovely blog!! 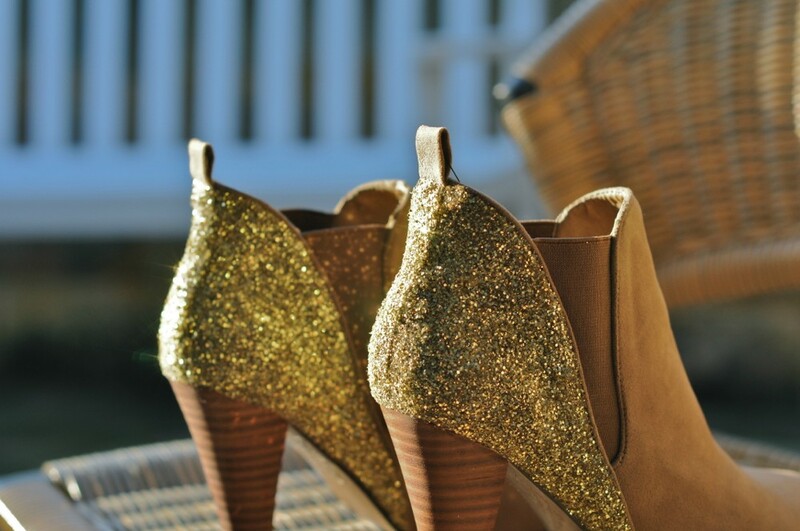 and these glitter DIY boots i so love!! i will give it a try once i find a good bargain on some boots. . .
Hi! I have seen this post a few times and I adore how well you did this. this is fantastic. i was devising a plan to do this myself! its great to see it worked out better than i could've hoped for. are the boots you used suede? LOL i've seen a ton of girls trying to do this, but they aren't as good as yours! Love it! Excellent ! I adore ! Hello girls! I just featured this project on my blog, here: http://moderngirl.jurna.ro/?p=222. Thank you very much! How come I never thought of doing things like this before? wahoo I love this idea too ! Wow, These are so AAAAWESOME!! I absolutely love it! Thank you! hey! i linked this tutorial, on my latest post! 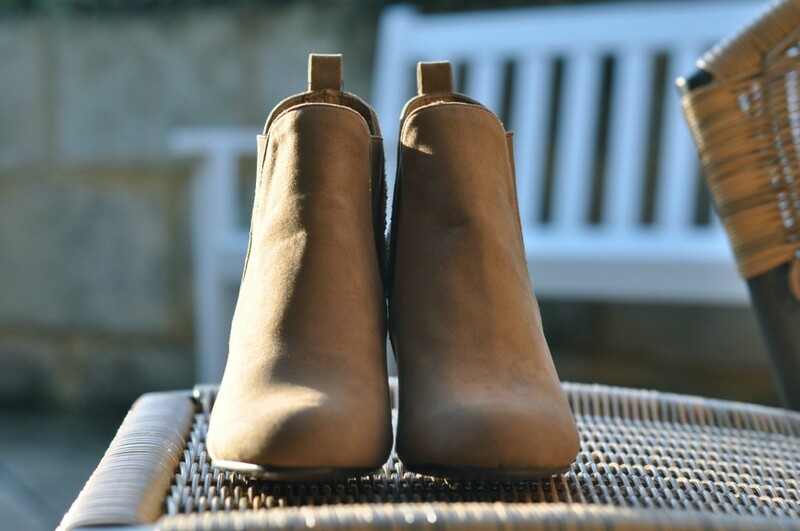 We adore these boots, great job on your DIYs! Why does the dog not look impressed? Can't you make little boots for him/she? wowww love this! Bought a pair of boots from Kmart for $15 think I'll have to give this a go! Can you do this with leather. These are suede so I wasn't sure. I was thinking black on black! I'm not sure it will work so well, but you could try using sandpaper or something on the leather to give the glue a bit more to hold on to? I took a knife and a metal sponge to my glitter heel boots (another DIY project) - the heel was smooth plastic and needed a bit of roughing up. But once I did that, the glue held on perfectly - it is still going strong despite me trudging through puddles and even snow! I'm so obsessed!!! I'm making this my next project!!! Thanks so much for posting!! If your ever in need of fashion ideas and tutorials check out my blog https://www.togandporter.com/lauren-conrad-deer-makeup-tutorial/. I just posted a last min tutorial on how to achieve Lauren Conrad's deer costume using items found in your closet and makeup bag. The article is must read as it has all required information. Suggest me how to buy premium leather shoes online in India of genuine quality.